Dr. Richard D. Mohrlock has been practicing dentistry in San Diego County for over thirty years. He provides minimally invasive dentistry, cosmetic and implant dentistry, and is an expert in the treatment of TMJ disorders (TMD). Passionate about the art and science of dentistry, Dr. Mohrlock brings modern techniques to an old fashioned style approach to care — where one-on-one relationships and high quality work are paramount. 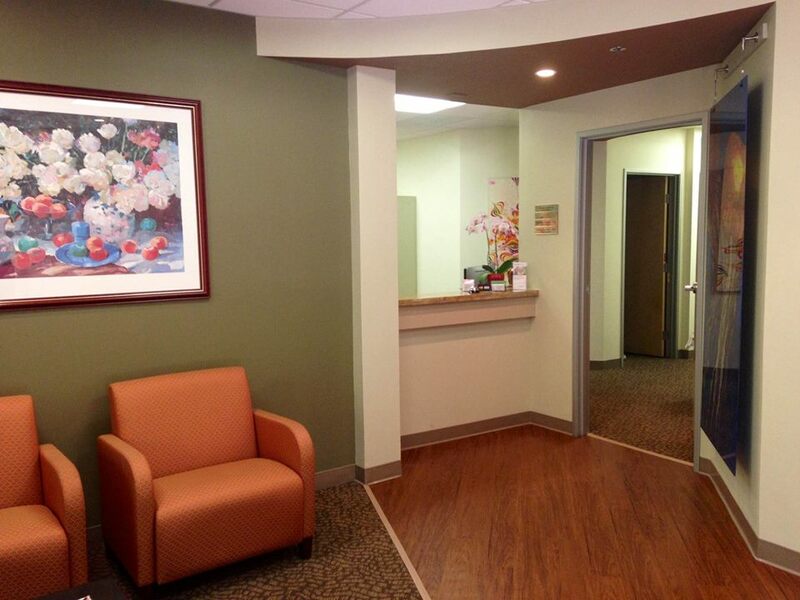 Dr. Mohrlock has built his practice on quality, compassion and integrity. With his talented team by his side, Dr. Mohrlock continues to enjoy the practice of dentistry. Call us at (760) 967-9777 for more information and to schedule your next appointment!